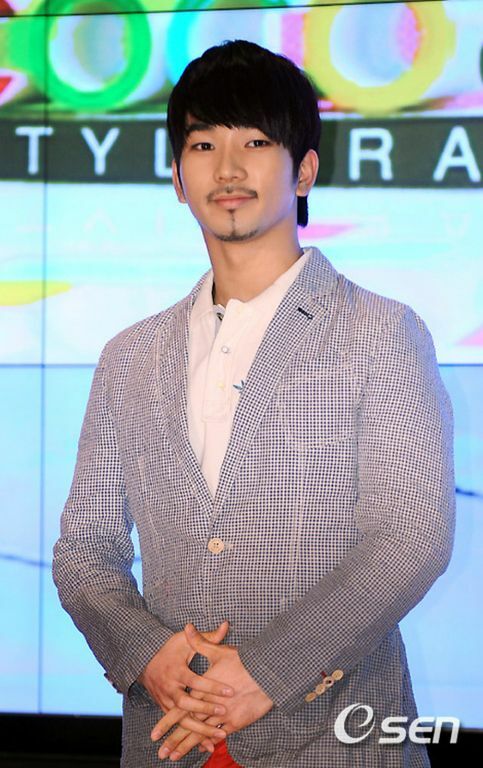 He can argue all he wants, but by my estimation, casting G.O as MC for a fashion program would indicate that he had fashion sense or, had a valuable opinion about style and fashion. This was G.O’s first MC gig and of course his intelligence and quick wit most probably factored in. I mean, he is a pretty sharp and gregarious guy. 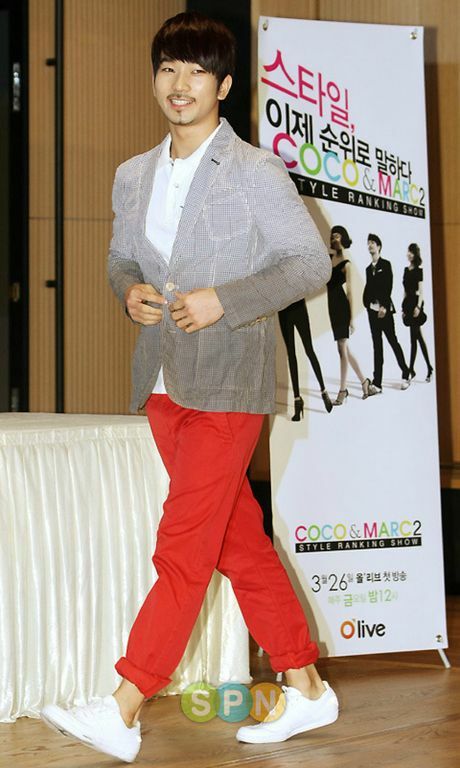 And then, there was the fact that he would MC opposite three ladies, one of which was comedienne Jung Juri. G.O and Juri = comedic heaven! During the press conference, everyone got the opportunity to experience a preview of G.O’s cheeky humor. I have not come across a subbed version of the conference (if anyone has it, please share a link to it in the comments section). I did, however, come across a translated article about the conference which included some of G.O’s comments to the media that day. This man . . . 😜!